We specialize in designing custom built food trucks, metal fabrication and metal art. 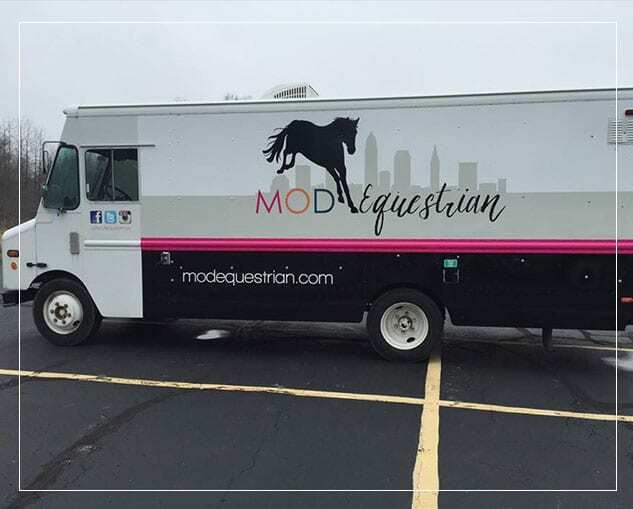 Our fully equipped fabrication shop enables us to create unique food trucks that are tailored to your needs and cooking style. Cleveland Custom Trucks offers a fully equipped metal fabrication shop offering all types of welding and metal fabrication services. FABRICATION OF DOORS, HOODS, AWNINGS ETC. As a restaurant owner or food truck vendor, you know that when it comes to how your kitchen is set up, there’s no such thing as a one-size-fits-all solution, so why settle for less when it comes to the design of your food truck? We’ll be happy to develop a design plan that meets your needs and provide you with a complimentary estimate!